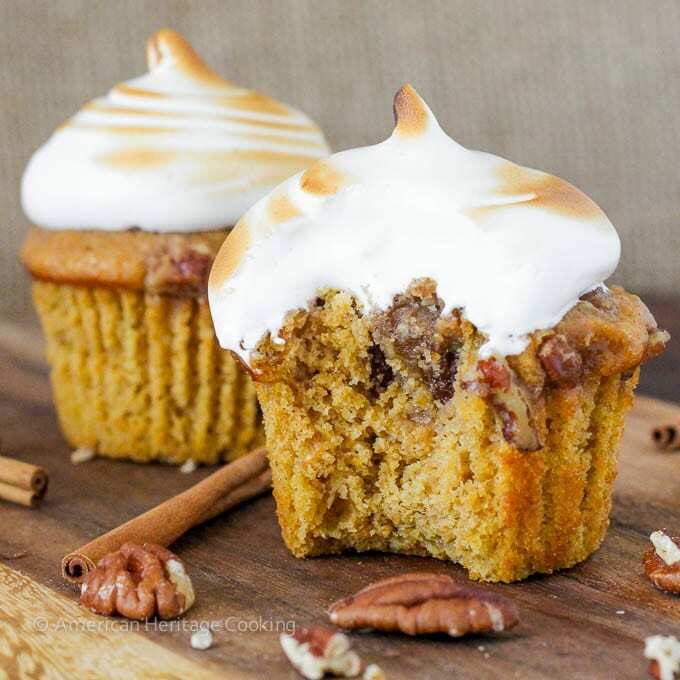 These delectable Sweet Potato Casserole Cupcakes have a spiced sweet potato cake, a brown sugar pecan topping and a generous swirl of homemade marshmallow frosting! I see dishes and I can’t stop thinking about how to turn them into cupcakes. 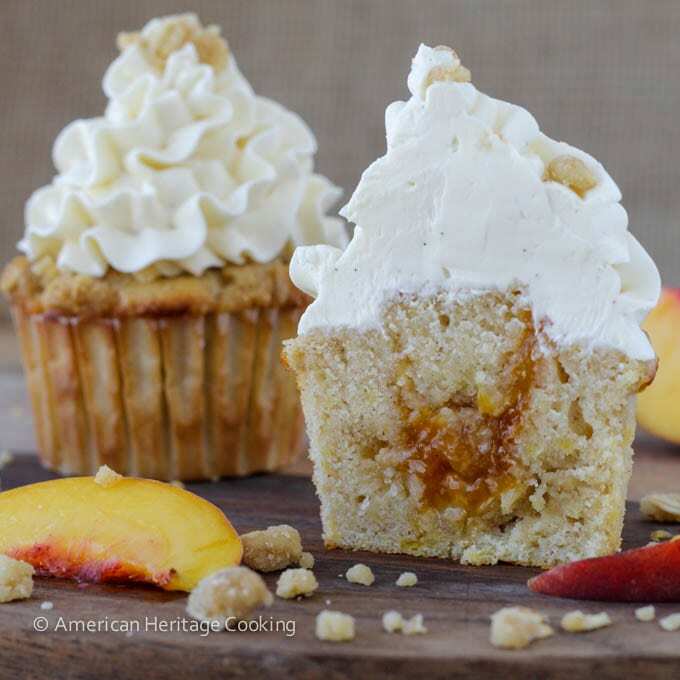 Peach Crisp Cupcakes? Check, check. 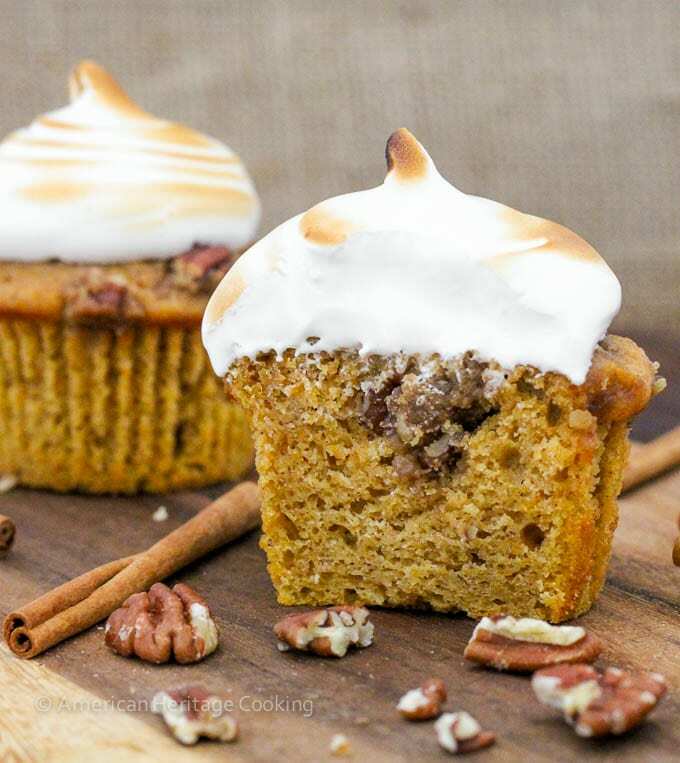 Or maybe don’t because this cupcake will give the sweet potato casserole a run for its money! 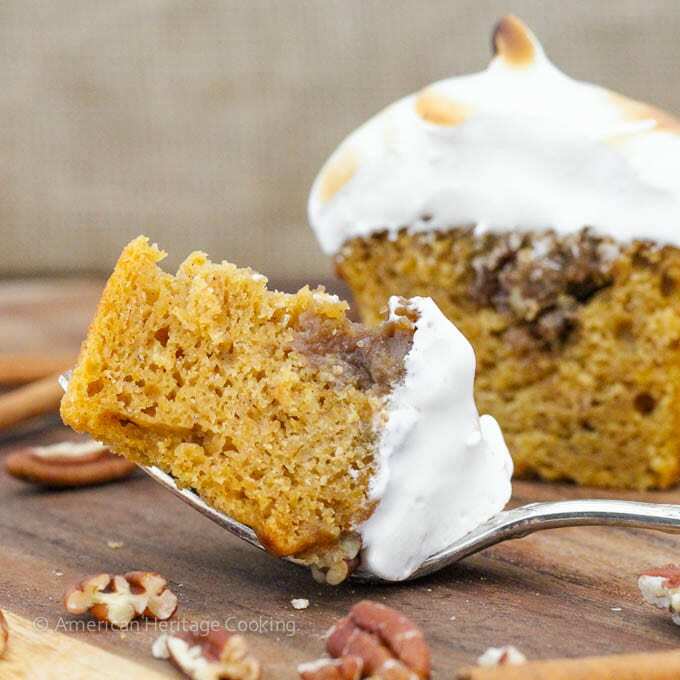 Moist spiced, sweet potato cake with a brown sugar pecan topping baked inside, all topped with the easiest homemade marshmallow frosting. And then you get to torch it! Isn’t this fun!? 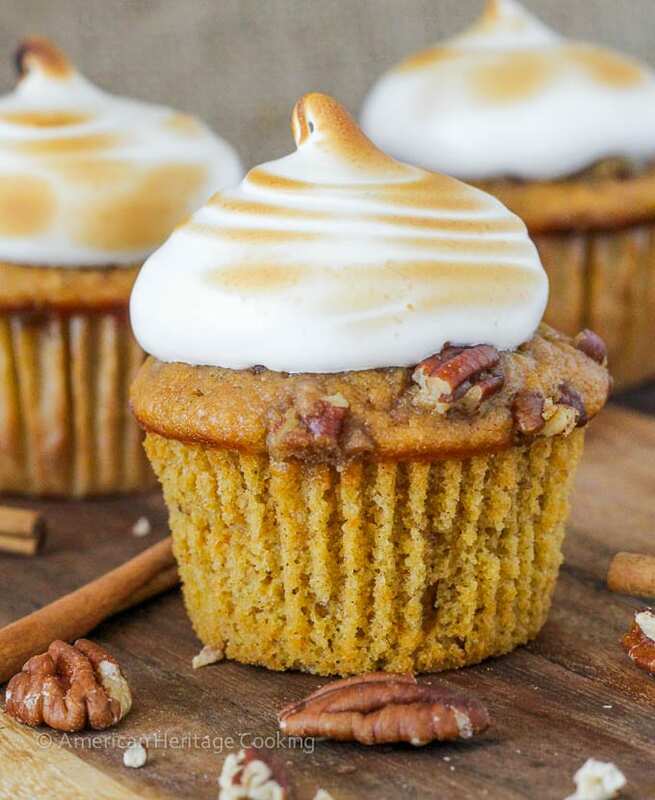 Everyone knows that the brown sugar marshmallow topping is the best part of the casserole, so I stuffed this little cupcake with a generous amount of traditional sweet potato casserole topping. Some baked down in the cupcake and some got nice and crispy on top. 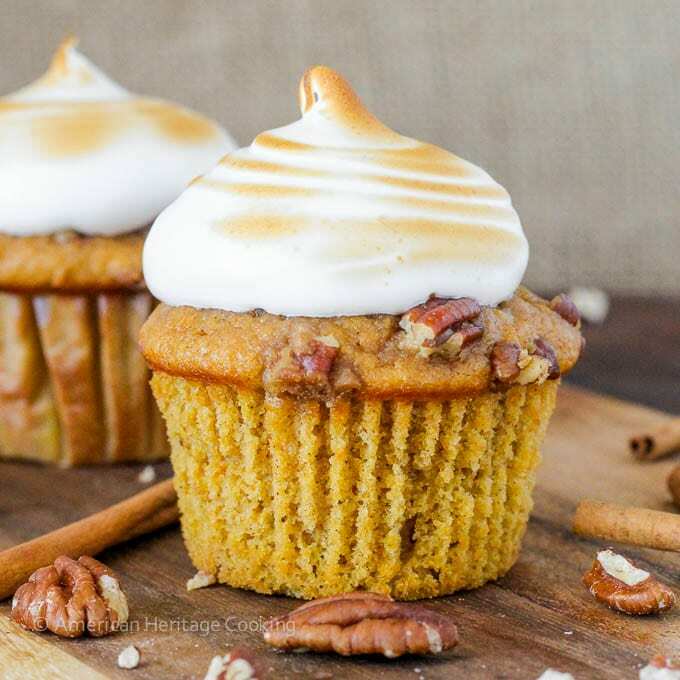 Despite his aversion, he loved these cupcakes because all the individual tastes meld together into a harmony of sweet potato casserole flavors. This frosting was delightfully easy and the hint of cinnamon paired perfectly with sweet potato cake. 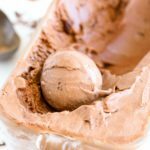 It holds it’s shape but will remain soft and creamy so each bite will be better than the next! 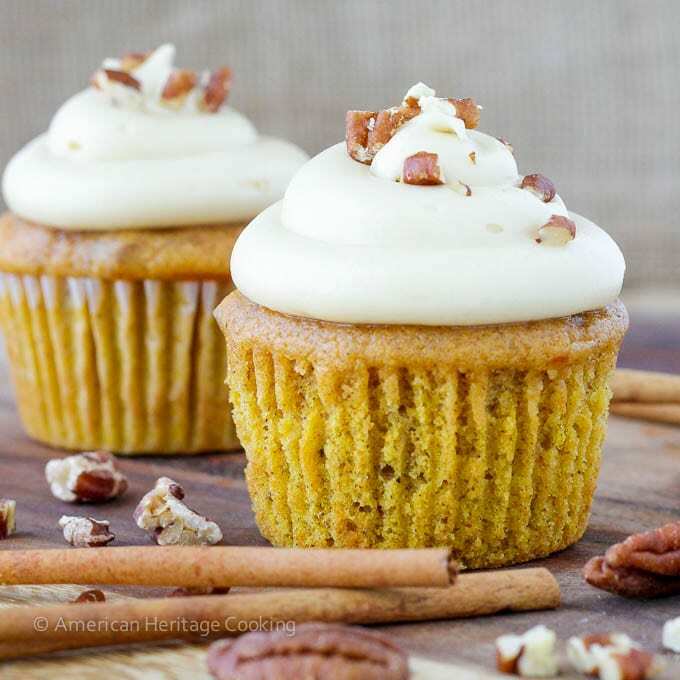 This cupcake has it all: texture, sweet and savory flavor, beauty. 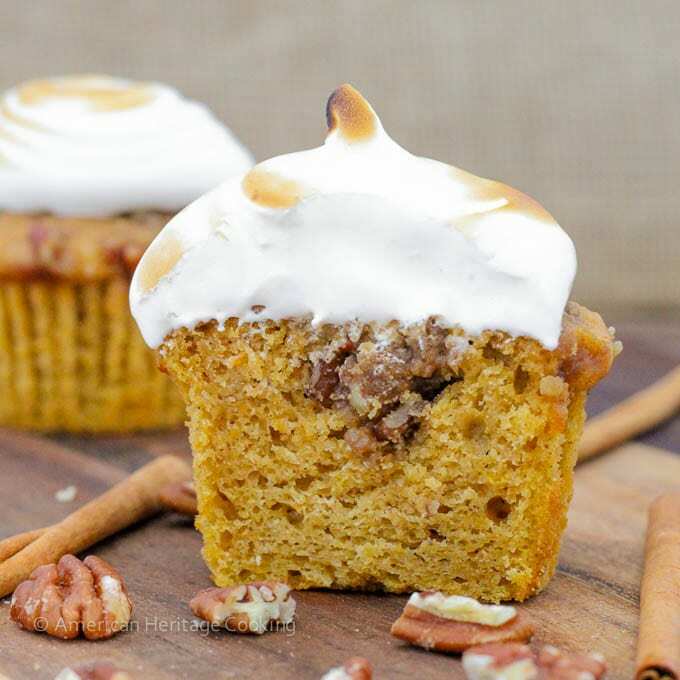 The marshmallow frosting is impossibly smooth and creamy, a little crunch from the brown sugar pecan filling and the soft, and moist spiced sweet potato cake is a combination no one will be able to resist! Peel and cut your sweet potatoes into 1 inch cubes. It doesn’t have to be exact. 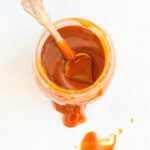 Place in a small saucepot and cover with cold water. Bring to a boil over high heat, reduce to medium and continue to cook until very tender and can easily be pierced with a fork. Drain and mash with a spoon, puree with an immersion blender, or press through a ricer (my favorite because it gets out some of the strings). Preheat your oven to 350° and line 16 muffin tins with liners (I use 2 plain liners per cup). 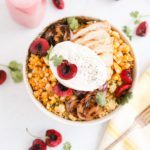 Mix all the topping ingredients together in a medium bowl and set aside. In another medium bowl whisk together flour, baking powder, soda, salt and all spices; set aside. In a large bowl, beat sugars, melted butter, and lemon zest together with a hand mixer until thickened, 3-4 minutes. Add eggs one at a time, beating well between each addition. Add the vanilla with the last egg. 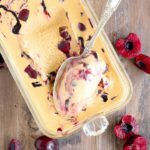 Add the sweet potato puree and mix on medium until smooth and creamy, about 30 seconds. Alternately add flour and milk, beginning and ending with flour. I add a third of the flour then half of the milk and repeat. Fold the last flour addition in by hand to avoid over mixing. Scoop into prepared tins, filling almost to the top of the cup. Add a generous amount of topping the top of each cupcake, pressing some down inside. Bake in preheated oven 15-20 minutes or until a toothpick inserted near the center comes out with a few clinging crumbs. Mine took 17 minutes. Once cupcakes are cool, frost with your favorite piping tip! You can spread the frosting on but it will be messy and you will probably be covered in marshmallow fluff by the time you are done. 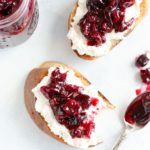 Toast the frosting with a kitchen torch or under a broiler. The frosting is delicious untoasted, so that is always an option. ‘Tis the Season for Cupcakes! Thanks, Kathleen! Me too. The frosting is just divine! Thanks, Renee! I don’t know what’s gotten in to me lately! You definitely do turn a lot of dishes into cupcakes, which I LOVE!! Your creativity never ceases to amaze me, Lindsey! And that’s definitely what makes your blog stand apart from other! 🙂 These cupcakes look incredible, and that homemade frosting is mouthwatering. Sounds like the perfect treat! I can’t help it. 🙂 I just Luuuurve cupcakes! Thanks, Gayle! BTW – these sound and look so decadent! Haha! 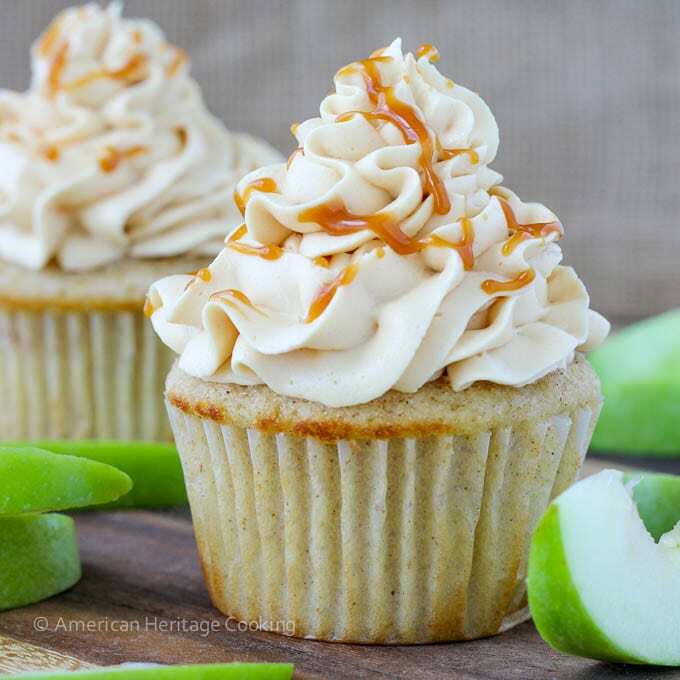 The next time I make some cupcakes…you will be first on my list! These cupcakes are lovely. And the marshmallow frosting looks yummy. This is an awesome idea, I love these! And yes! You did make that Marshmallow frosting for cupcakes! Pinned of course! You called it! Thanks for the pin, Mira! wow these should not be legal! yum! You do make awesome cupcakes Lindsey! Love how soft these look, beautiful pictures too! Pinned. 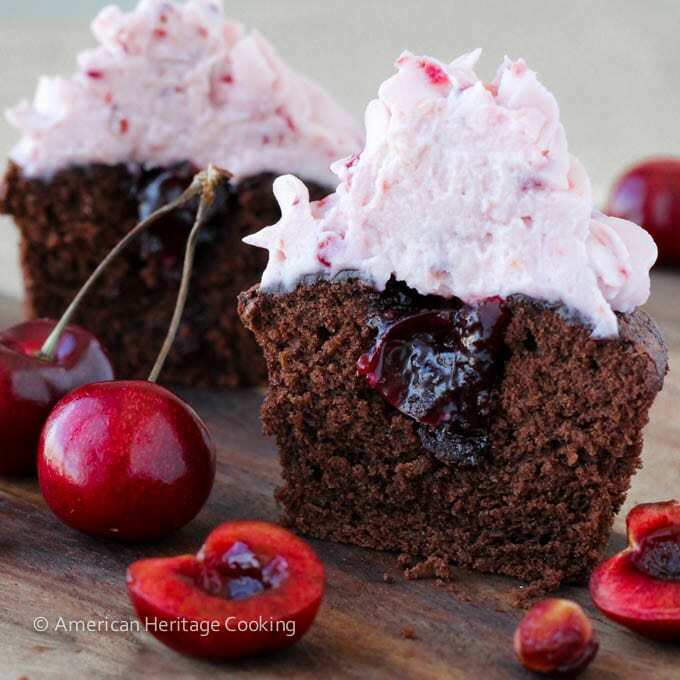 You need to change the name of your site to American Heritage Cupcakes! 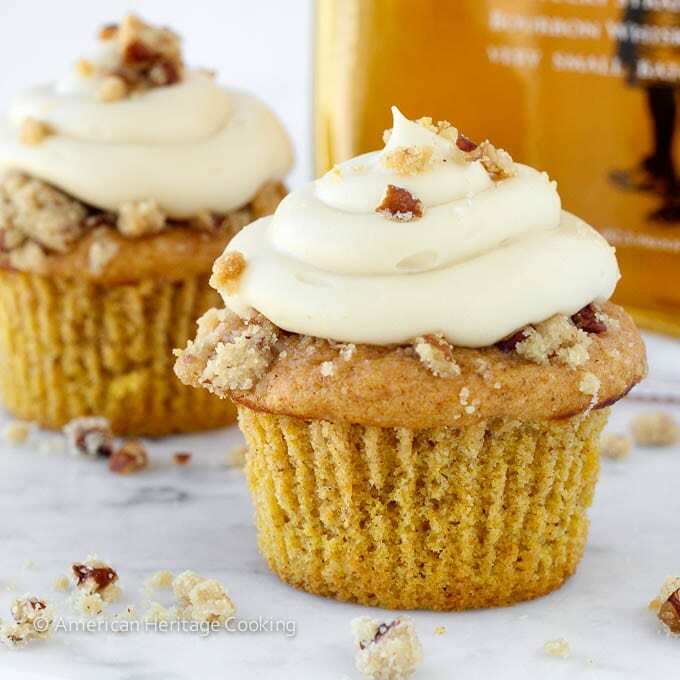 Seriously…you have the most amazing cupcake recipes ever. I don’t think I’ll ever be able to tackle another cupcake again…because I just can’t make it look as delicious as yours! And the toasting on the frosting? Ummm…seriously?? Perfection! For reals right? 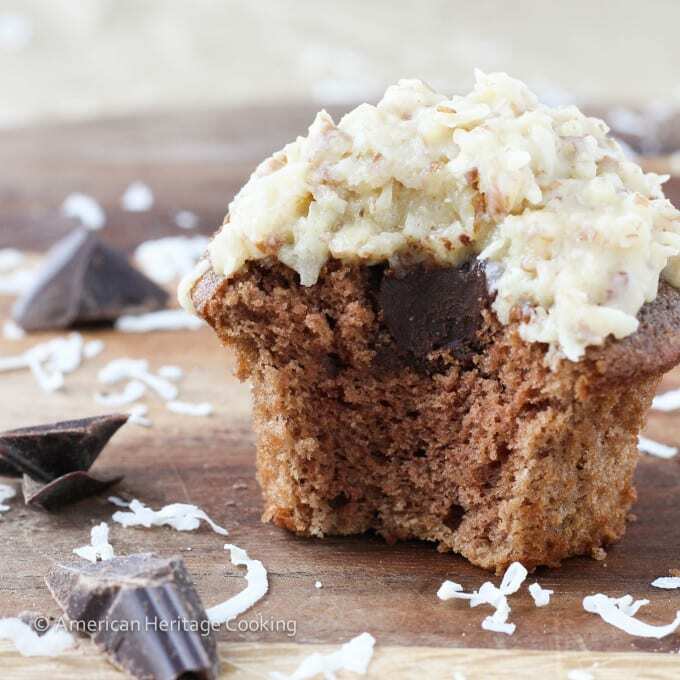 I am quite positive that you could make just as beautiful a cupcake…I see the magic you work over there! All you cupcakes are looking wonderful.. for some reason I hardly find patience to make cupcakes.. but I am willing to try as soon as possible one of your recipes, as they are totally tempting. It’s probably best you don’t know how easy they are! Because then you would want to make them all the time! That marshmallow frosting looks like a love match to me. I’m seeing hearts in my eyes! Major yummy cupcakes! I love all the cupcakes you make and sweet potato casserole? These are brilliant and gorgeous! That marshmallow frosting looks so creamy and magical! Swoon! Thanks, Kelly! The frosting was magical. I could believe how soft and pillowy it was! 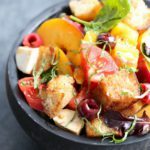 marcie recently posted…Cranberry Pear Salad with Fresh Pear Vinaigrette and a $500 Giveaway! Haha! I know, right! There are certainly worse curses! All of your cupcakes are genius Lindsey! 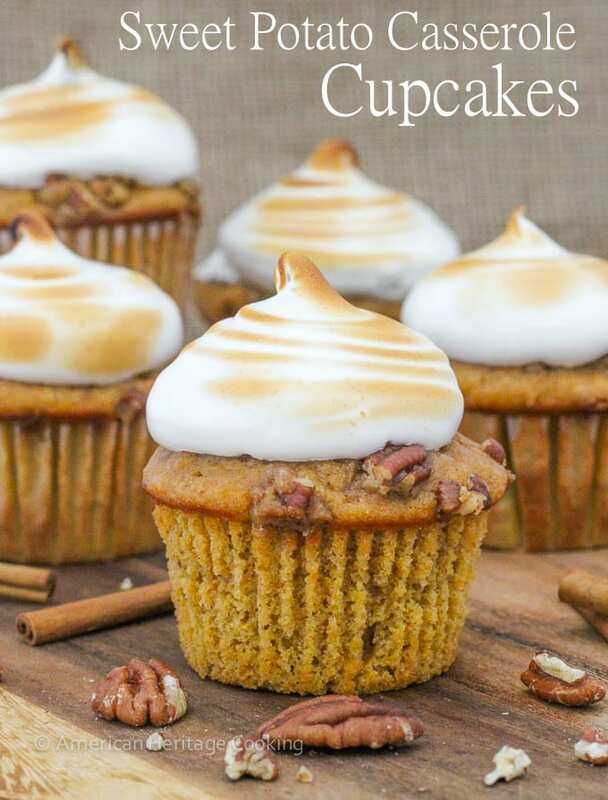 You totally need to write a cupcake cookbook. I’m so glad you found me!! 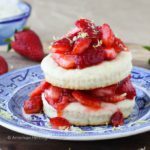 I have definitely deviated from my original purpose but I have tried a lot of early American recipes (or receipts if you will) – some are amazing and some are best left in the past 🙂 I have some favorites that I really want to go back and rephotograph so they can get the attention they deserve! I wish I had gotten such an awesome project growing up! Super fun! 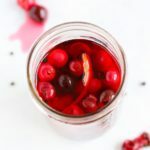 Stopping by from Moonlight & Mason Jars link party. You did it again! Look amazing! I will cave and buy a torch, always wanted one and after seeing this….I gotta have one! This looks amazing! Thank you for linking up to Party Time and we hope to see you again next week! Wow! Those look so much better than the pbj I’m eating for lunch right now. Barb @ A Life in Balance recently posted…Barnes and Noble Discovery Weekend 11/21 to 11/23: Christmas Gifts for Everyone! Haha! I would love to send you some cupcakes! If only they transported better. 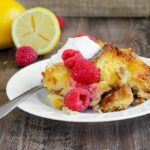 🙁 I think I’m going to need to mosey on over to your Fit Friday post after all the holiday baking I did this week! OMG! These look so amazing! 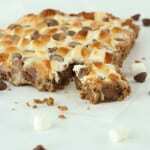 Love the idea of using the sweet potato and marshmallow together! Eden Passante recently posted…$3,000 Giveaway to Lowe’s with Olympic Paints and Stains! 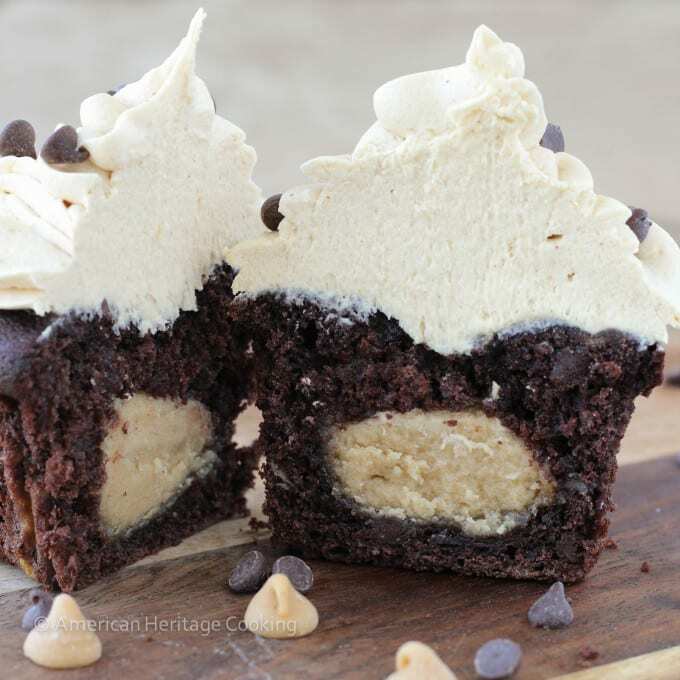 Hello, these cupcakes look so delicious and your pictures are amazing. 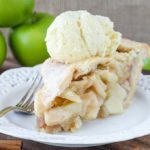 I am wondering if this recipe can be scale down (half)? Hi Manon, It certainly can! I have made it in half and it worked! Happy baking! Thanks for your reply! I followed the recipe, but it didn’t work for be. The cupcakes were very flat and very dense. They were in the oven long enough, but they looked uncooked. Hi Torie! The orange yams!